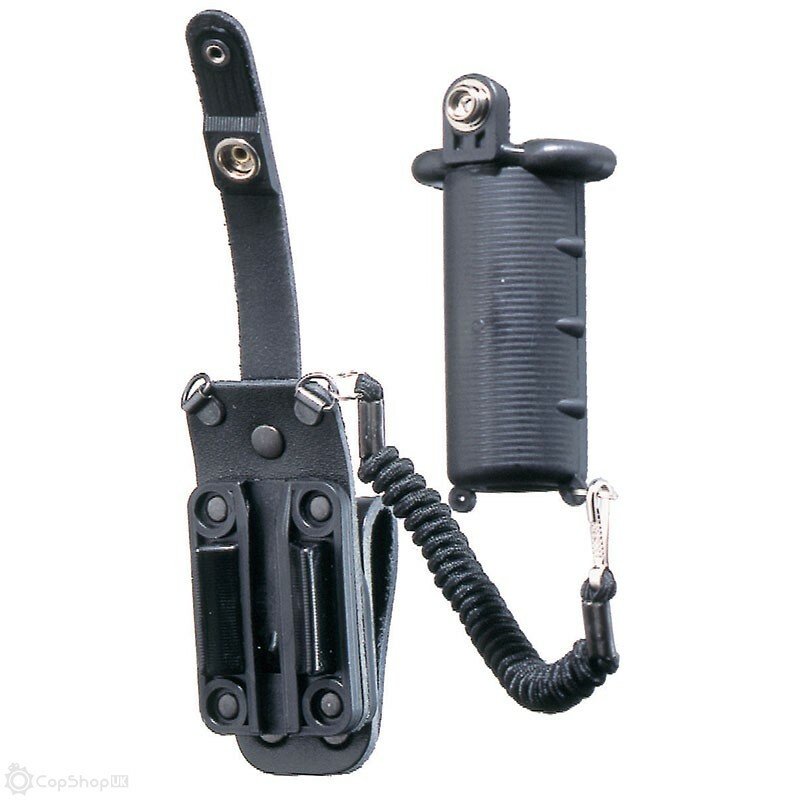 The world renowned Peter Jones '175' range of spray holders provide a secure and operationally efficient way of carrying/deploying your CS or other incapacitant spray canister. 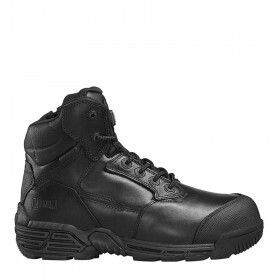 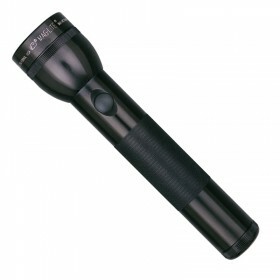 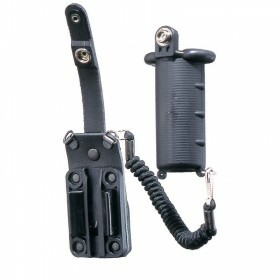 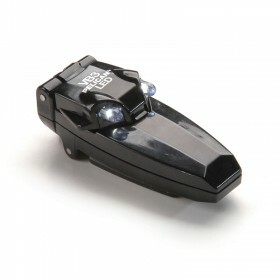 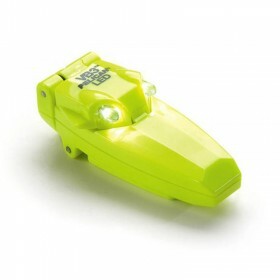 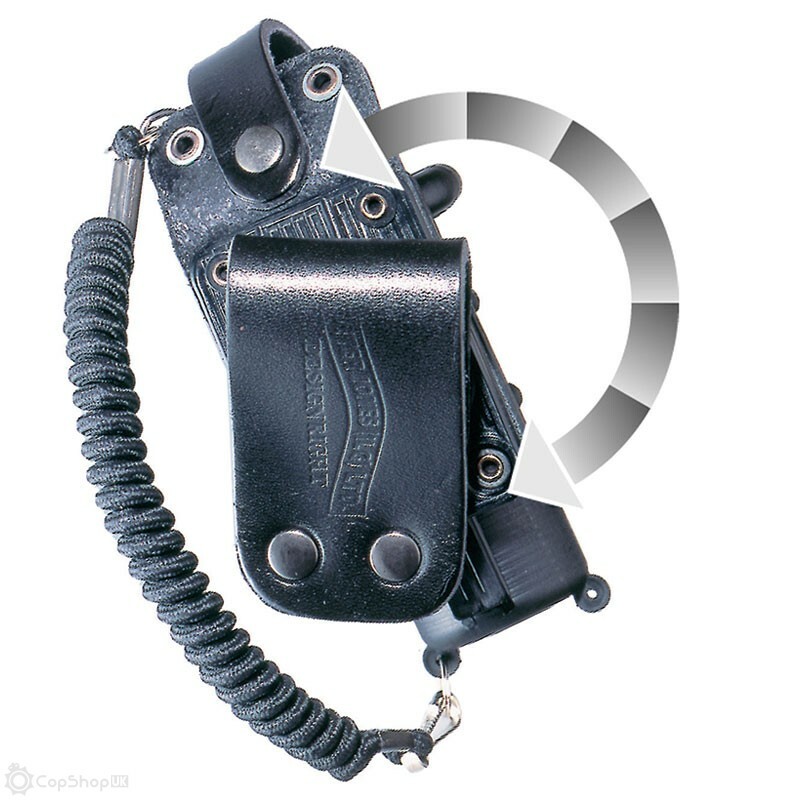 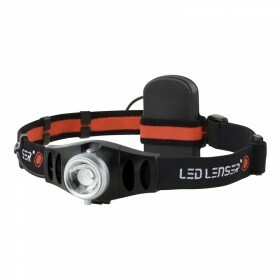 An essential bit of belt equipment for police, security, and even military police personnel. 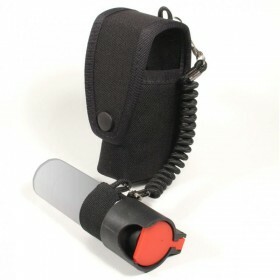 Constructed from thick cow hide leather with a plastic injection moulded canister sleeve, Peter Jones CS spray holders are durable and reliable. 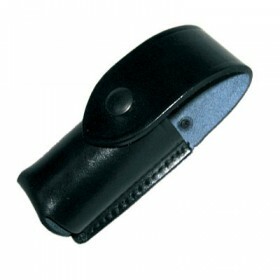 Compatible with all 35mm canisters, this spray holder is designed to be worn on a 50mm duty belt.